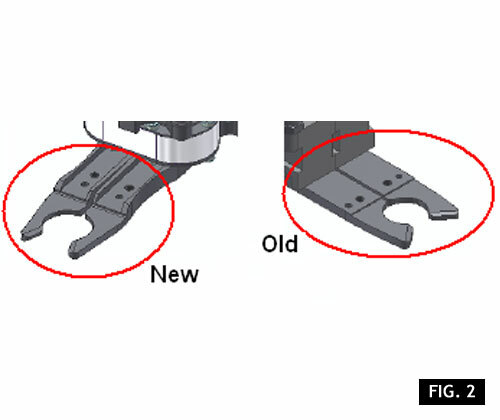 This upgrade is a new solution improving the performance of SMIFORM second/third generation blow-molders, thanks to a new, completely revised group of grippers. This upgrade includes the supply of a group for handling the gripper ends. The main innovation consists in the possibility to reposition the gripper by means of a clutch: in case of accidental shock, the grippers can be immediately re-positioned to their original seat, without needing mechanical template regulation. 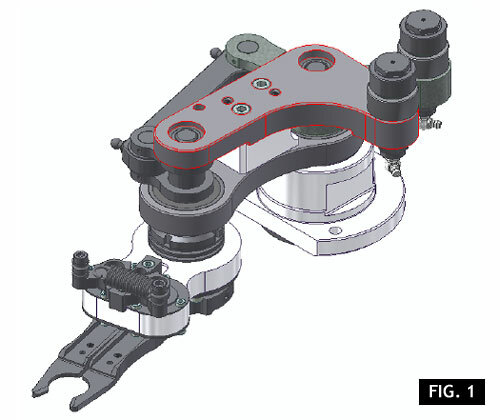 It is enough to open the machine door and push the gripper in the opposite direction; the clutch will re-position the grippers in their original seat. 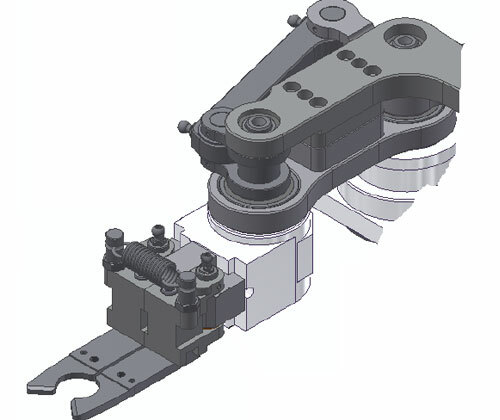 Moreover, the group is equipped with groups of levers, in order to eliminate the backlash between individual levers and consequent vibrations. Finally, the preform grippers opening/closing zone has been improved by adding some bearings in the critical zones, in order to ensure a more fluid, precise handling of the product. All machines, except the ones featuring a driving system equipped with an “adjustment box” with modular transmission gears. In case of order, it is necessary to send the drawing of the preforms processed by the machine, in order to include all necessary series of preform grippers in the supply. - Reduced stress of the whole gripper group.